When searching for Tai Chi benefits online, you will find a massive amount of information. There are webpages full of lists, research news and individual narration. It’s overwhelming. Wow, if you don’t start training Tai Chi Chuan (or Qi Gong) right away, I don’t know what’s keeping you from it! 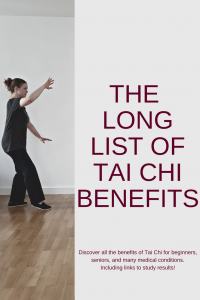 To reap all those Tai Chi benefits is really easy. One of the greatest advantage of Tai Chi is that anyone (regardless of age or level of fitness) can do it anywhere anytime. The risk of injury is very low. You don’t need equipment or a lot of space. Just find a teacher and start! I personally like that it is non-competitive: You can learn at your own pace. However, it can be done in groups, which I enjoy a lot. And there are lots of movements to keep you interested, and as you become more accomplished you can add those to your routine – it just nether gets boring! But what if you have health issues and wonder if Tai Chi could help you to improve your quality of life? As you may know, some call Tai Chi “medication in motion”. Just have a look at all the Tai Chi benefits for specific health conditions and you sure know where that phrase comes from! Again, that is an impressive list, don’t you think? But most of scientific research is conducted with seniors. This area of research is important because fall-related injuries are the leading cause of death from injury and disability among older adults. I really hope that his long long list of Tai Chi benefits helps you to go to that class and get into practicing Tai Chi! Even if you are perfectly healthy, it is just so much fun and the best thing really is: you can do this for the rest of your life! 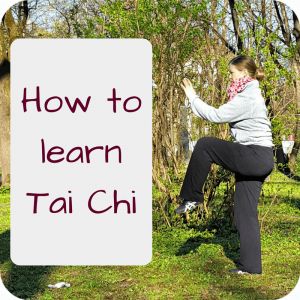 Just in case: if you practice Taijiquan already and want to practice more have look at my “Practice like a Master: Daily” eCourse! It is full of tricks and tools and will help you to get into the habit of practicing more. So you can reap all the health benefits! P.S. : I know there are some people who do not believe in studies or who think those studies are not conducted well enough. Well, in that case I just recommend to do a personal case study: try Tai Chi yourself for 12 weeks, practice twice a week or even daily and see what happens! And finally I would just like to add: though Tai Chi has that many benefits and is quite safe to practice, if you have a health condition or are pregnant, it is a good idea to talk to your health care providers before beginning any exercise program! 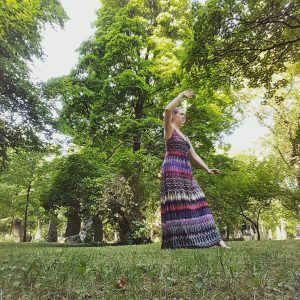 This entry was posted in Thoughts and tagged benefits, list, Tai Chi for seniors, Taijiquan on 2016-03 by Angelika Fritz. Thanks for the wonderful newsletter you put together. Pingback: Who is Tai Chi good for? Pingback: What is Tai Chi Chuan / Taijiquan? 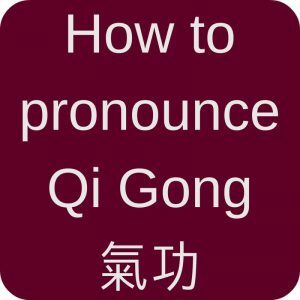 Pingback: How many people practice Tai Chi Chuan / Taijiquan? 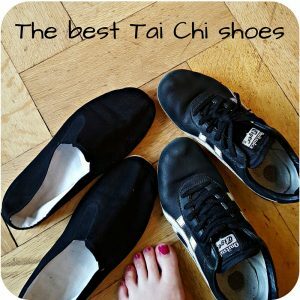 Pingback: Why learn Tai Chi? Pingback: You started Taijiquan and don't know how to do the moves? Welcome to the club! Pingback: What you need to know if you search for "Tai Chi near me"